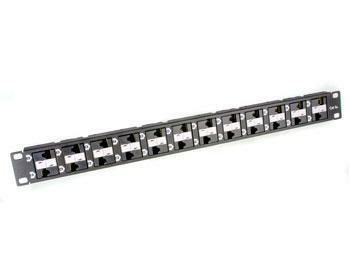 LPMU0026AI is 1U 24-port ISO/IEC Cat6A Component Level 180 Degree RJ45 Unshielded Modular Patch Panel. 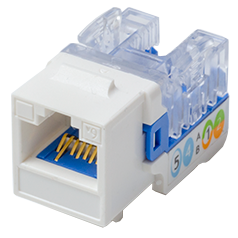 It is ETL Verified ISO/IEC Category 6A Connecting Hardware with PoE+ function. 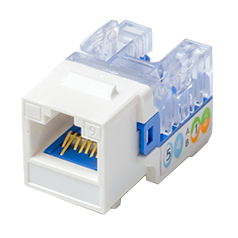 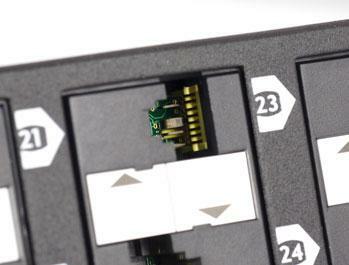 It's unique structure design provides an efficient and effective method of reducing alien crosstalk from neighboring connectors. 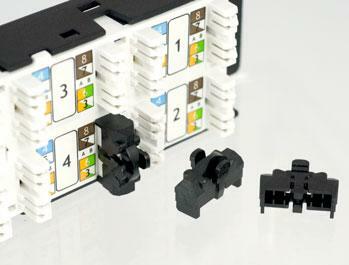 It also designed with impedance-matching technique for improving Return Loss and compensation methodology to counteract Near End Crosstalk & Far End Crosstalk. 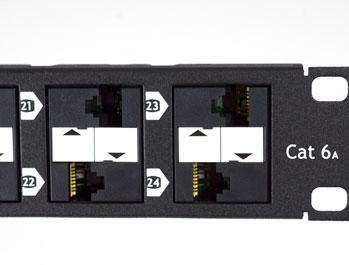 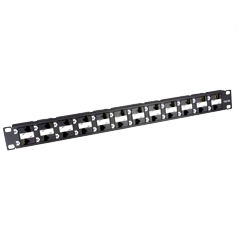 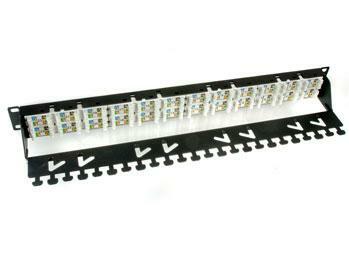 ETL Verified ISO/IEC Category 6A 1U 24 Port RJ45 Unshielded Modular Patch Panel.